FHA might be just what you need. Your down payment can be as low as 3.5% of the purchase price, and most of your closing costs and fees can be included in the loan. Eligible properties have 1 to 4 unit structures. Many people think FHA Loans are ONLY for first time home buyers; this is a misconception. FHA Loans can be used by ANYONE. FHA loans are issued by federally qualified mortgage lenders and insured by the U.S. Federal Housing Authority, a division of the U.S. Department of Housing and Urban Development (HUD). The purpose of this program is to provide morgage insurance for individuals to purchase or refinance a principal residence. 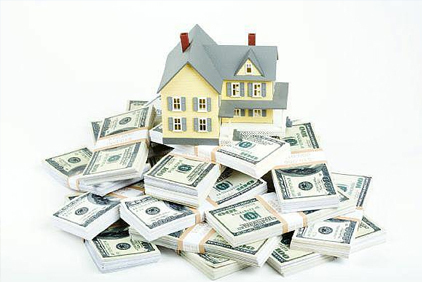 The loan is funded by a lending institution such as a mortgage company, bank, or savings and loan association, and the mortgage is insured by HUD. Contact us to learn more about the eligibility requirements and mortgage limits in San Luis Obispo, Santa Maria, Arroyo Grande, Pismo Beach, Paso Robles, or anywhere in California!